You learned a lesson to increase sales on your first day on the job. By now you have almost certainly forgotten it. You must learn it again to increase your sales. Would you consider yourself a “People Person”? When you first started your sales job you didn’t know anyone so you didn’t really socialize with them. Instead you probably listened to company sales training. 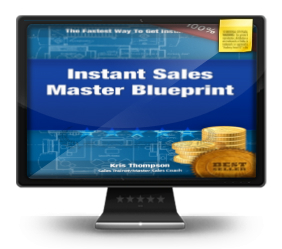 You listened to the top producer give his sales presentation to help you increase sales. You probably spent time learning the new product or service you were starting to sell. 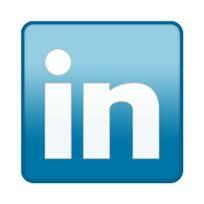 You may even have made prospecting calls or contacted your network to get leads or referrals. It was common sense to do at that time since you just started. Since then you have likely stopped doing those smart things. Why? Your focus was to increase sales to show you belonged when you first started your sales job. After a while you started being friends with the other sales people. In the morning everyone gets their coffee and talks about what they did last night or family problems or anything that has nothing to do with increasing sales. Pretty soon after that it is lunch time and everyone has to decide where to go for lunch. Of course it is a place where other salespeople like to go for lunch so you won’t make any sales there. After lunch everyone has to talk to decide who owes who money to cover the bill. Next thing you know the day is gone and you’ve lost your chance to make more sales. Are You A “People Person” With The Right People? You must get away from being one of the boys or girls in the club at work. You can still be friendly. If they go to lunch don’t go with them. Go to lunch with people who can help you make more sales by getting referrals or have a network with your customer in it. If you are already are one of the boys or girls, start to get out a little at a time. If you don’t get out it will just encourage other bad habits and attitudes that will continue to cost you sales. 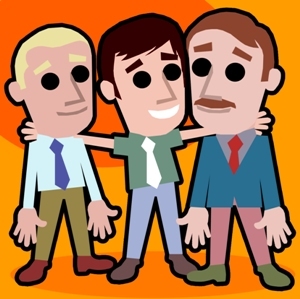 Be nice to them and don’t make enemies of the other sales people you work with. Just don’t hang out with them more than necessary because you won’t increase sales by being one of the boys or girls in the social circle at the office.